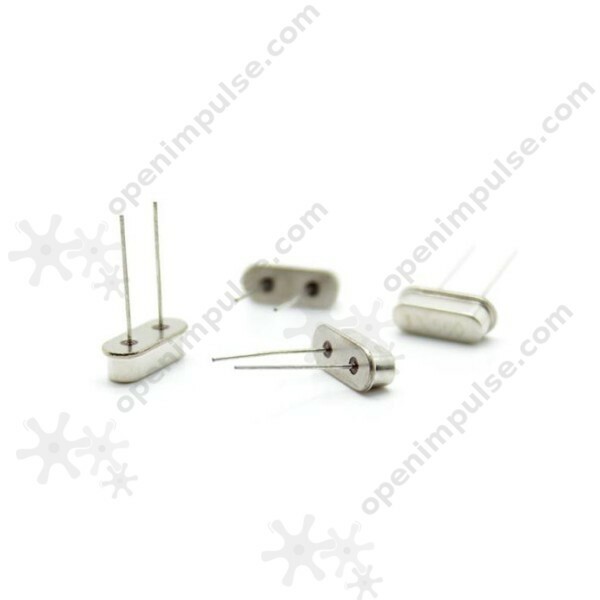 This 13.56 MHz Quartz Crystal is used for precise timing and frequency generation. 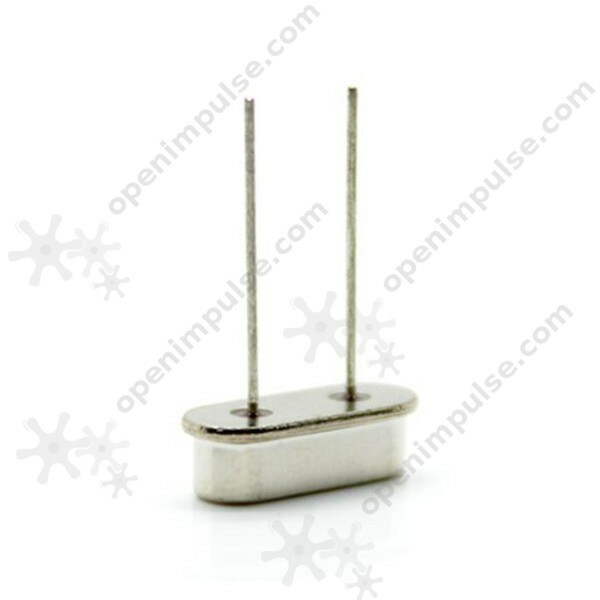 It is great for devices such as clocks, radios, and computers. 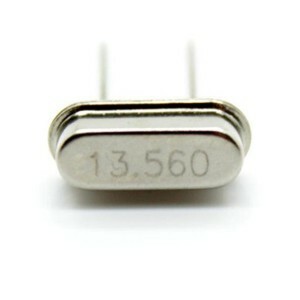 This 13.56 MHz Quartz Crystal provides a stable clock signal for integrated circuits and stabilizes the frequencies for radio transmitters and receivers. 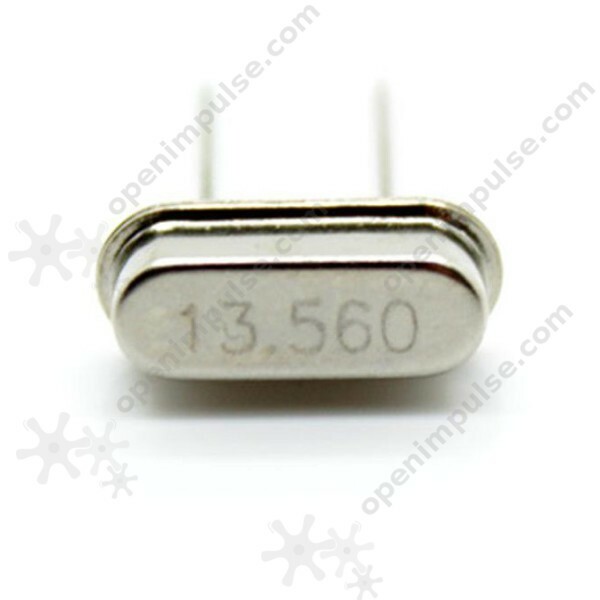 It is commonly used for clocks, radios, watches, cellphones, and computers.